2018 is now in full swing… We keep offering our customers’ fantastic offers on cars and services. Our recently opened service and MOT bays mean that we can ensure an excellent and thorough MOT to the manufacturer’s specifications, as well as saving you some money to start the new year. 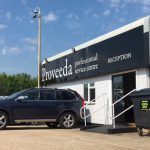 So, beyond a nice treat to get things rolling in 2018, what are the benefits of a Proveeda MOT? 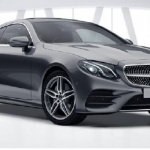 Our highly experienced team of technicians service, repair and MOT vehicles across all high end vehicle brands, which includes Land Rover, Mercedes and BMW. 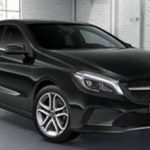 We’re careful to maintain the exceptional high standards necessary to protect your manufacturer’s warranty and maintain the resale value of your car, whenever we perform any work. So, there we have it! 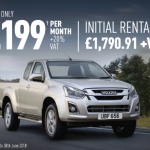 To make the most of this stunning offer give us a call on 01473 210000, or visit our showroom today. 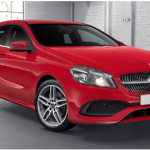 We have the below A Class available for delivery this month….